Bitcoinist caught up with Youval Rouach, co-founder and CEO of Bitcoin of Gold, an Israeli Bitcoin cryptocurrency trading platform. Rouach explains the regulatory situation in Israel for cryptocurrencies and his company’s plans moving forward. Bitcoinist: When did Bits of Gold launch? Why did you decide to start this business? Do you operate only in Israel? Why is the company registered in Bulgaria? What kind of demand for trading bitcoins have you seen through the years? Can you provide some numbers? The overall demand for Bitcoin over the last six years has obviously increased significantly and is usually correlated with the rate of Bitcoin, at least when it comes to the retail market. I believe that correlation can help you assume the numbers. The interesting part is the increased demand for B2B trading services during the last year, even though the Bitcoin rate decreased since December 2017. You previously stated that you have no plans to launch in the US because of the regulatory climate there? Is this still the case? What other jurisdictions are you looking to expand to? What do you see as the biggest barrier to bitcoin adoption? I believe that fulfilling the prophecy of Bitcoin as a means of international payment system is the Holy Grail for worldwide mass adoption. On the way to that goal, I guess that institutional and banking activity in the ecosystem will also help a lot to create the confidence needed by the public for adoption. Where does Israel stand as a bitcoin-friendly location in terms of development, regulations, businesses etc.? I have to divide this into two opposite answers. 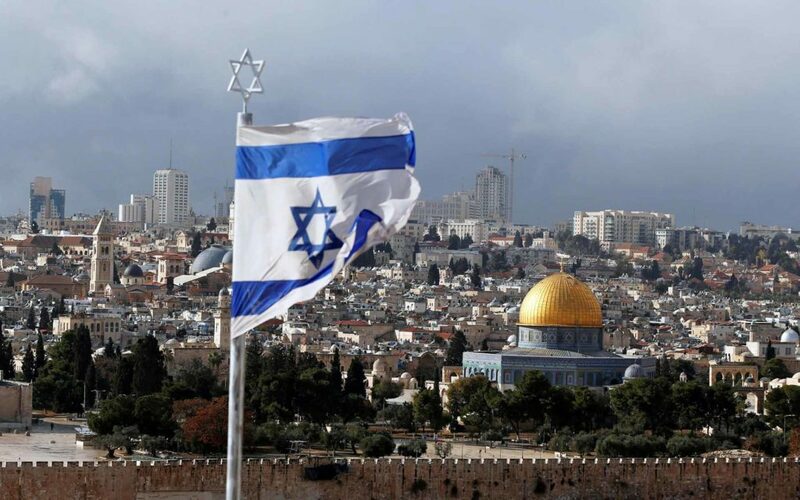 On one hand, Israel is a very advanced country in terms of crypto regulation – there are already laws regarding Anti Money Laundering, Taxation, Licensing, and even drafts and reports about Securities. On the other hand, the Banking regulation is still vague and unclear, and that creates a really bad business environment for current and new ventures in the ecosystem. The Bank of Israel has not enforced yet any policy that will help the commercial banks deal with crypto-related companies and manage their risks properly. As for us, we are in personal touch with all the relevant authorities and regulators and participate in the different “Round Tables” regarding the aforementioned regulatory processes. What developments are you most excited about for cryptocurrencies in the near future? I’m definitely excited by the upcoming rise of stablecoins and other programmable assets such as security tokens and other asset-based tokens. We believe this is the next generation of our business, which will have the potential to dramatically change the ecosystem. 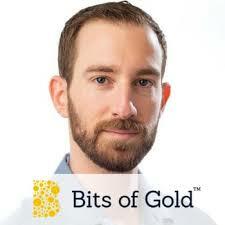 What’s next for Bits of Gold in 2019 and beyond? We are very thrilled to launch our new website in Q1 of 2019, which will reveal a whole new array of products and services, such as our API and other tools for businesses. As I mentioned, we are strong and stable enough to expand to international markets, starting with Europe, and you also might see us entering major partnerships with other players in the industry.